Air Filter Regulator cover air filters, voltage regulators, oil mist unit, voltage filters and two-unit combos and the three-combos composed by them. With light and handy structure, reasonable design and beautiful appearance, easy to install, the products can be assembled or dissembled at option to use, and can meet requirements of various pneumatic systems. 1. Various style for completely air filter regulator for you to choose. 3. Sample order & small quantity order is ok.
4. Provide free products information. 5. Reliable quality assured and active after-sell service. 6. We will offer the free sample for the massive products. Domestic famous air filter and regulator , small size, easy installation, reasonable structure, reliable quality. Q: How much is our minimum order quantity? A: Our minimun quantity is 1 Piece. Q: Could you offer the free samples? A:Yeah,we could offer the free samples for the massive products. Q: What's your business scope? Q: What's your delivery date? A: It depends on the number of orders. Delivery date is 7-30 days. 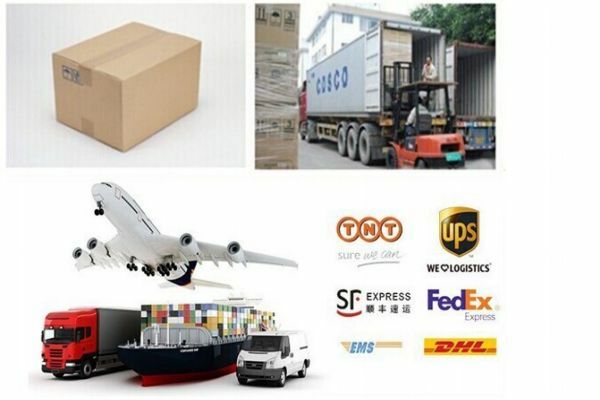 If you need emergency products, we can speed up the production of the first arrangement. Q: What is the price of the product? A: Our prices are based on the size and type of material, if you can give me the information, then we can give you an estimated price is for reference only. We can do any size and any color. A: We can make many kinds of stainless steel materials processing. Valve/ solenoid valve /electric valve /pneumatic valve and air cylinder products and so on. Q: How many years do you warrant? Q: Do you company have specialized technical personnel? A: Do you company have specialized technical personnel,they can design the product which the most meet your requirements.